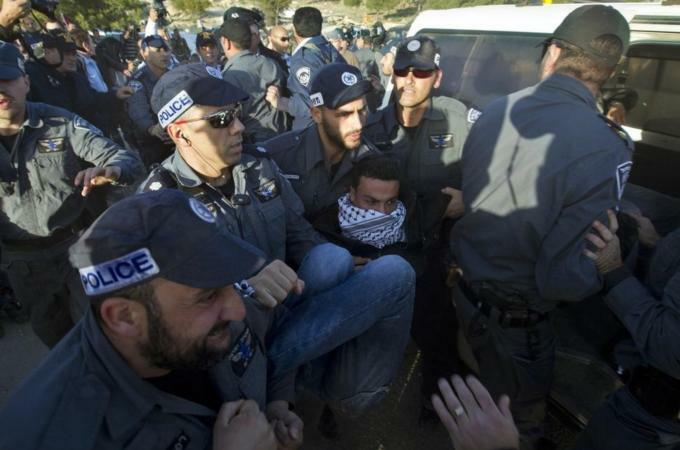 Israel removes new Palestinian protest camp | It's Only Natural To Resist. Army removes encampment in the occupied West Bank saying the tents and building were on land owned by Israel. The Israeli army has removed a Palestinian protest encampment of four tents and a building under construction near a village in the occupied West Bank, military sources said. In addition to demolishing the structures near Beit Iksa, on the northwestern outskirts of Jerusalem, early on Monday “20 Palestinians at the site were evicted without incident,” the sources said. On Sunday night, the army issued “invasion removal orders” to the encampment, saying three of the tents and the building were on land owned by Israel, and the fourth tent was on the route of a planned separation barrier. Activists on Friday set up the encampment to protest against Israel’s intention to confiscate at least 124 acres of land near the village, naming the camp Bab al-Karama, Arabic for Gate of Dignity. Bab al-Karama was inspired by a separate Palestinian protest camp of 24 tents set up on a disputed piece of land on the eastern outskirts of Jerusalem that was dismantled by police last week. Activists had established that camp, which they dubbed Bab al-Shams, or Gate of the Sun in Arabic, in a bid to draw attention to Israeli plans to build in the area, known as E1. 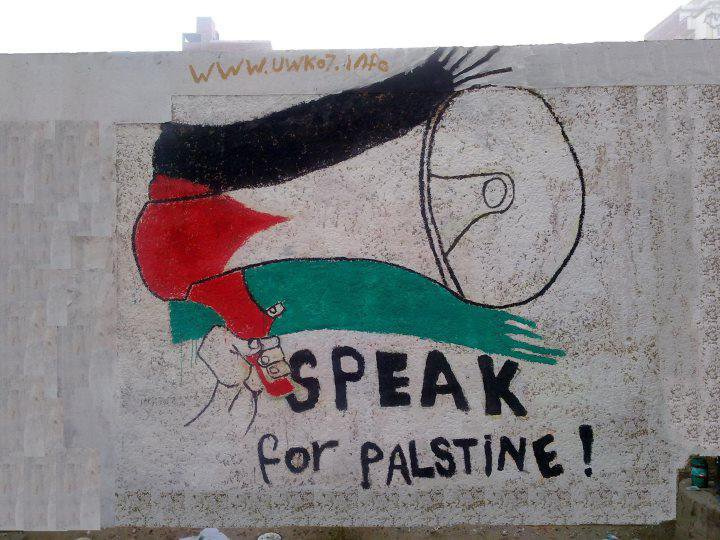 This entry was posted on January 25, 2013 by ispeak4palestine. It was filed under Articles on Palestine and was tagged with Activism, Activists, Arabic, Army, Bab Al-Shams, Israel, Israeli, Middle East, Palestine, Politics, Soldiers.